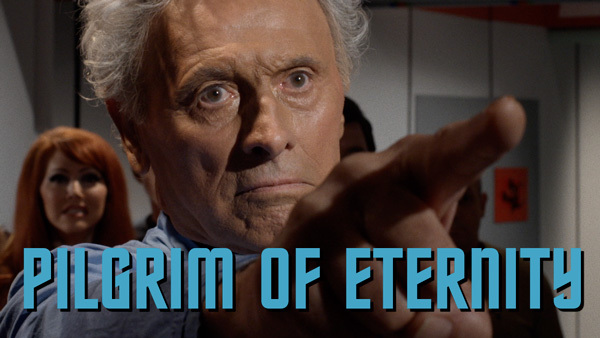 The first episode of Star Trek Continues. Principal photography started with some exteriors and green screen in Los Angeles. Enterprise set photography, at the Kingsland, Georgia sets, will wrap by the end of January 2013. More details to follow. Website: http://www.startrekcontinues.com.